Join George, a young and courageous explorer, determined to track down the elusive Yeti against all the odds. With only a map, a woolly hat and a tin of spaghetti in his rucksack, he sets off on his quest up the steep mountain path . 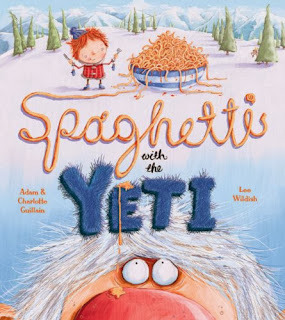 . .
Spaghetti With the Yeti is a cute Rhyming book with fun characters, great illustrations and a fun filled story. 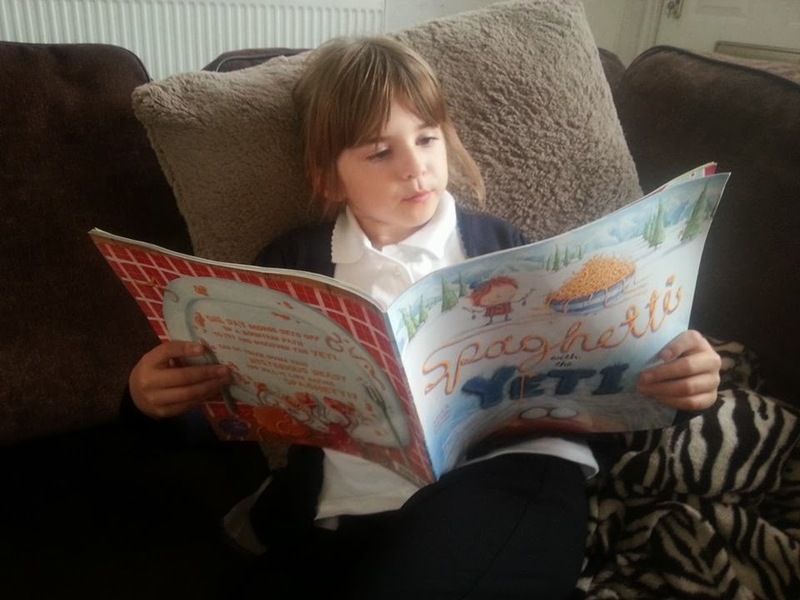 My little ones loved it, it's a great short bedtime story or even a fun quick read. It's a nice story with a lovable main character who meets lots of quirky characters on his way. My daughter Lily who's 6 has been enjoying this book, it's a silly story that can be enjoyed over and over again. With easy words it's great for new readers. My little man has had fun looking at the pictures whilst his big sister reads it aloud to him. We've all enjoyed our Spaghetti With the Yeti book and will continue to enjoy it for a good while to come, I think. Spaghetti With the Yeti gets a fun thumbs up from all of us here at Mummy Of 3 Diaries. Disclosure: We received our book for free for the purpose of this review.